Welcome to A Chance To Dance! When dance teacher Kim Smith was unable to find a program for her differently-abled daughter, she combined her love of teaching dance, her determination to give all children the opportunity to express themselves artistically, and her conviction that through Reagan's Wish, a charity inspired by Kim's daughter, she could give every child a Chance to Dance. 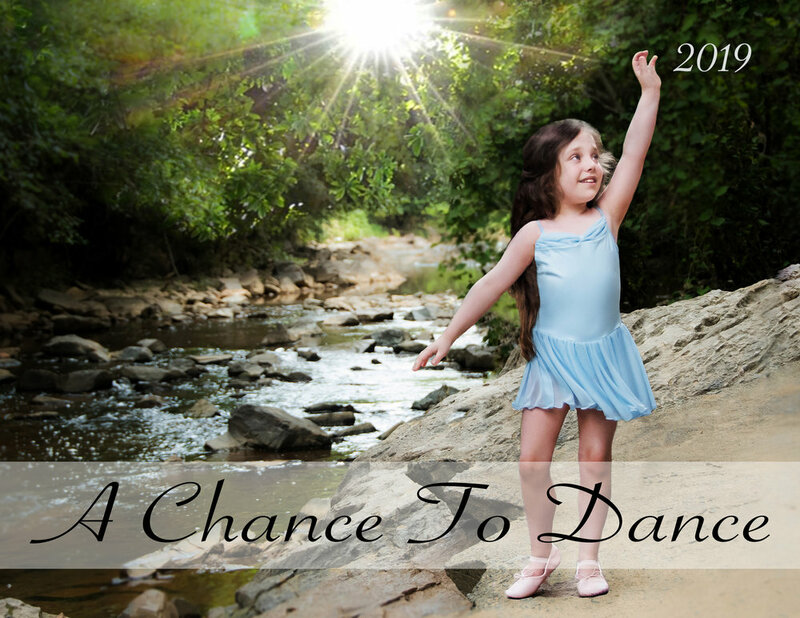 Excited to announce that our First Annual A Chance To Dance Calendar is now available! The TODAY Show featured us! 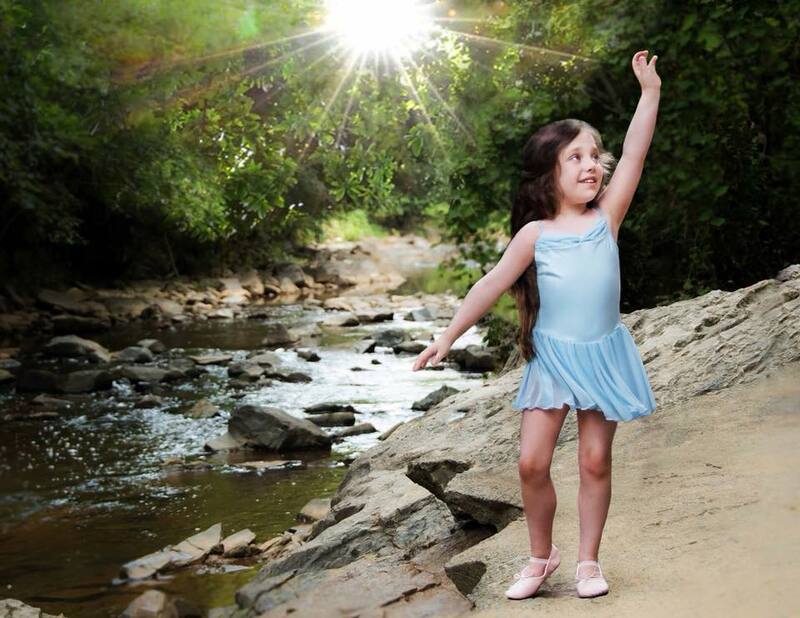 Meet Reagan, Kim's youngest daughter and her inspiration for A CHANCE TO DANCE. "We want to inspire people ~ we want someone to look at us and say because of us they didn't give up." Reagan is an eight-year-old little girl with autism who just wants to be free to be herself and dance in a place where she feels safe and happy. 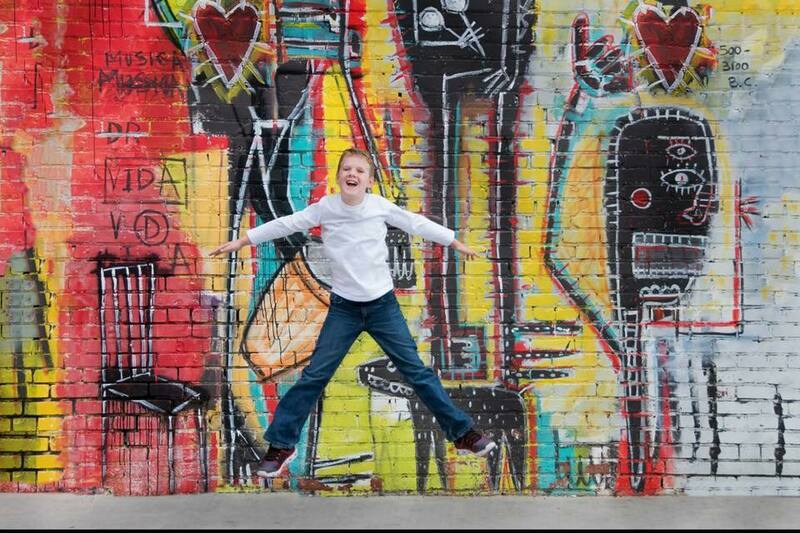 Her mom decides to start A Chance to Dance, a class where all children are included. 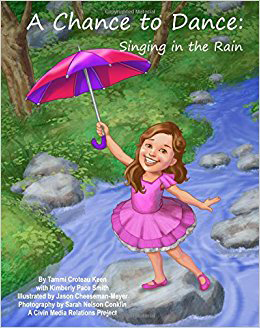 Based on the true story of the North Carolina dancers who are showing the world that they are not limited by their diagnoses, this book shows you just how much children can accomplish when they're given a chance and treated with kindness. If you're interested in supporting our program. Please click on the link below. THANK YOU for your support. We appreciate it so very much.